Home » MOTIVATION & SELF LOVE » Do you really need to count calories? Hello Do You Need To Count Calories? To lose weight you need to be in a calorie deficit, so working out your TDEE (Total Daily Energy Expenditure) is the best starting place then you can work out how much of a deficit you want to be in. And it doesn’t have to be the same amount every day. It could be less one day, maintenance the next, above TDEE the next as long as over the week you are in a deficit. You would still be in a weekly deficit. WHO WANTS to input food every day into an app? Who really wants to count calories? I would ONLY recommend tracking when you are stuck and feel frustrated. If you feel you are doing everything “right” but seeing no results I would track and find out for sure where you are. NO one EVER tracks honestly! We forget the extra helping, the quick snack on the go, the handful of nuts, we forget to include the “healthy” snacks that can take us way over TDEE. 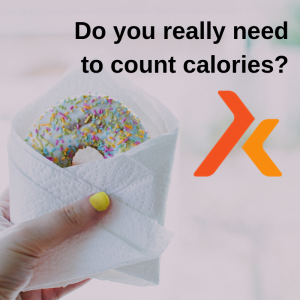 So What Do You Do If counting calories is Not For You? Stick to the basics for at least a month. 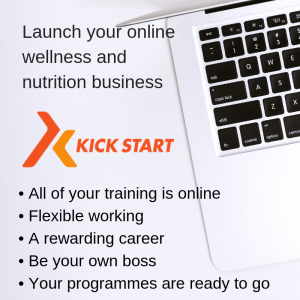 *Shoot for 3 balanced meals and no snacking and night time nibbling. By eating 3 healthy balanced meals of fats, protein and carbs you really won’t need snacks. You don’t need to drop carbs or go keto. Just keep it healthy and simple. *Drink 2 litres of water and “water load” before you eat a meal. *Exercise daily. 10 – 15 minute of home Strength training will speed up your metabolic rate and improve your muscle composition. *Move as much as you can through the day – walk, stand up desk,extra dog walk… it all counts. If you are “night time nibbling” and eating when you are not hungry for the sake of it. Are you eating when you experience stress to relieve the stress? Are you eating/snacking/nibbling when you are tired and brain fatigued at the end of the day? Are you eating /snacking to fill an emotional hole? Just being aware of this can be a huge step. Break the cycle and do something else. It really comes down to working on your mindset, changing your habits, consistency and eating healthy 60/70% of the time. You will get fantastic benefits by applying the basics. 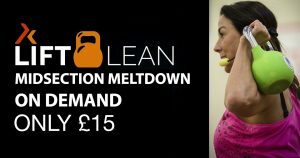 If you need a structure, a plan, daily workouts, a daily video explaining the educational nutritional component then try my 7 day Midsection Meltdown I’m looking for as many women as possible to trial it. CLICK here.